How and why did you first get started in miniatures? I remember as a little kid, I received a Barbie kitchen with a few miniature foods and was instantly obsessed! From then on, it started a snowball effect and my mom and I started to collect miniature accessories. 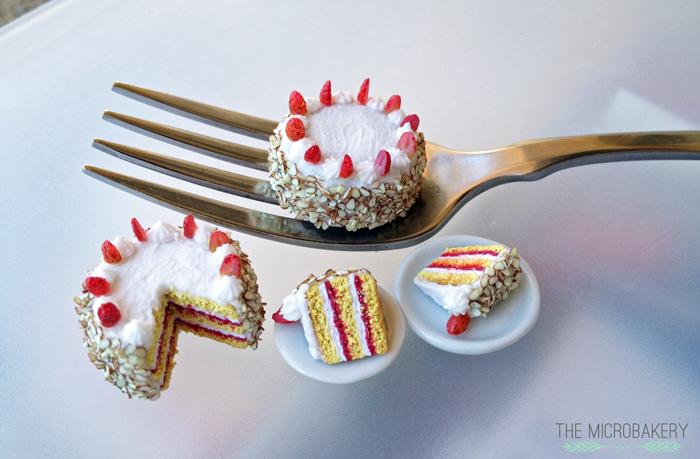 Often, I would make miniature foods for my stuffed animals out of air-dry clay and polymer clay and let my little-kid-imagination run wild.